← SK8RATS 2013 Winter Line Is Here!!! SK8RATS Black Friday Sale Going On Now!!! 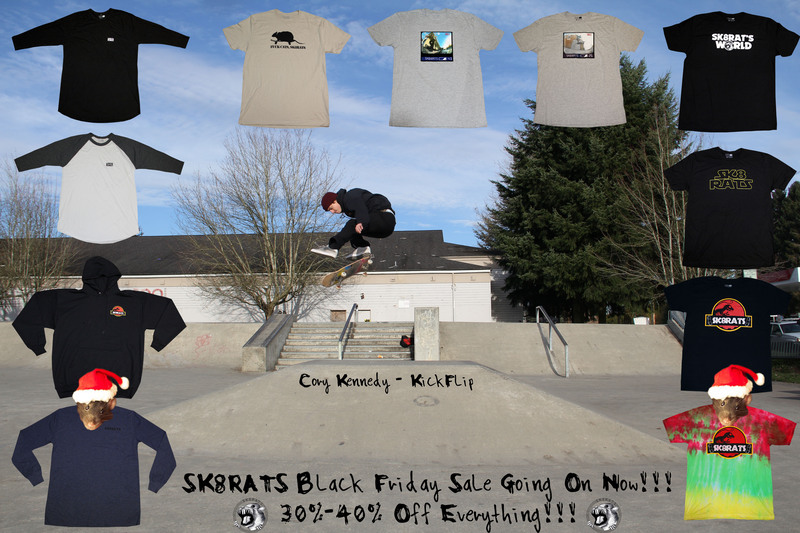 SK8RATS Black Friday Sale Going On Now!!! 30%-%40 Off Everything!! !